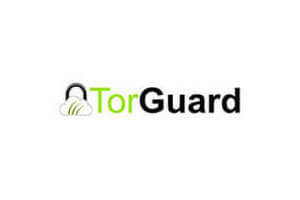 Torguard or ZenMate? It is definitely a tough question, mainly because these two popular VPN providers seem to have so much in common. Still, if you look closely and compare them carefully, you will see that one of them does slightly better than the other in some of the important areas of service.